Matchbook is a marketing firm dedicated solely to independent booksellers. Let us help you tell your story. and staff and stock and author events and a million other things. Now let us take care of you. 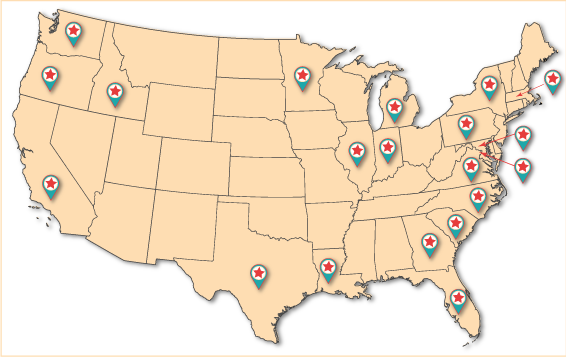 Matchbook is a marketing firm dedicated solely to independent bookstores. 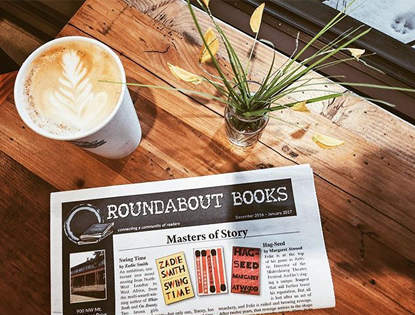 Market your bookstore in our print newsletter—customized with wrap-arounds featuring your brand, events, and specials. We can help you create a brand you’ll be proud of with an eye-catching logo and look, social media headers, and more. Create a gorgeous website that is mobile responsive, IndieCommerce integrated and reflective of your store aesthetic. From school book fair catalogs to bookmarks and table runners, we make beautiful designs that reflect your store. 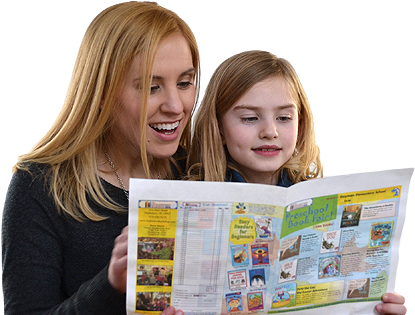 Since 2015, Matchbook Marketing has helped independent bookstores in 20 states promote their stores and grow their businesses. We welcome retailers and advertisers to join the Matchbook family! Copyright 2019 © Matchbook Marketing - We Designed this Website, too!